The Waltet Group has been at the forefront of recycling and construction since it began over twenty years ago. Our vision remains the same as it was back when the company was first started – to use great people, technology and innovation to set the standards for recycling and waste management, ever improving on recycling rates, minimising landfill, and supplying quality recycled aggregates and soils for use in highway and commercial construction projects. 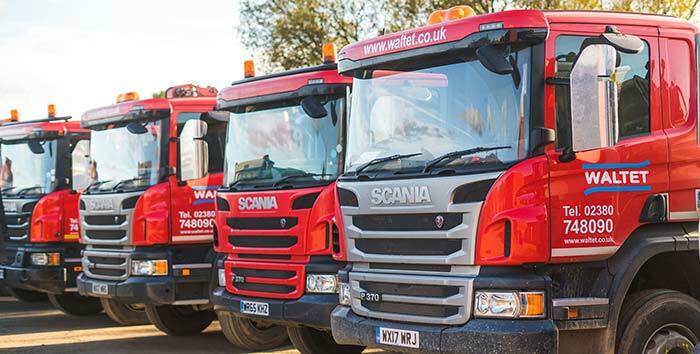 The Waltet Group will always invest in our dedicated employees to ensure our committed team deliver the highest standards in waste management and construction, provide excellent customer service, and deliver materials and flexible transport solutions whenever and wherever required. Over the last 20 years we have built up an enviable commercial and domestic customer base, who keep coming back year on year to work with us. We aim to provide our customers with the best customer experience in the industry. We invest in our call centre so that when customers call we answer the phone within 3 rings over 95% of the time. We train our drivers to be the most helpful and to go the extra mile when necessary. We endeavour to supply all the materials our customers want and deliver that to them exactly where and when they require it. 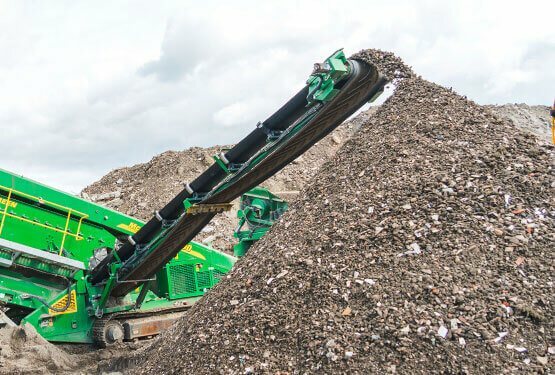 We use the latest machinery to produce the very best recycled aggregates and soil, achieving the necessary stringent British Standards all the time. Our dedicated and committed employees are at the heart of everything we do. They represent us every day to our diverse range of customers and they do a fantastic job. 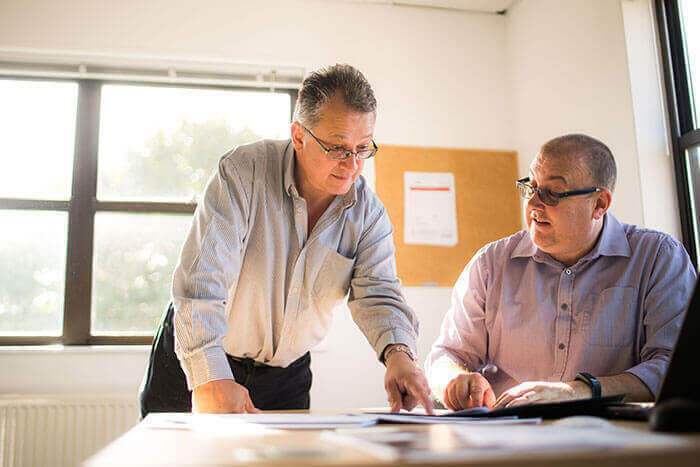 It is our belief that each and everyone must receive the training they require to do their job, receive the right mentoring and coaching to constantly improve, and are provided with the best machines and technology to do their work. 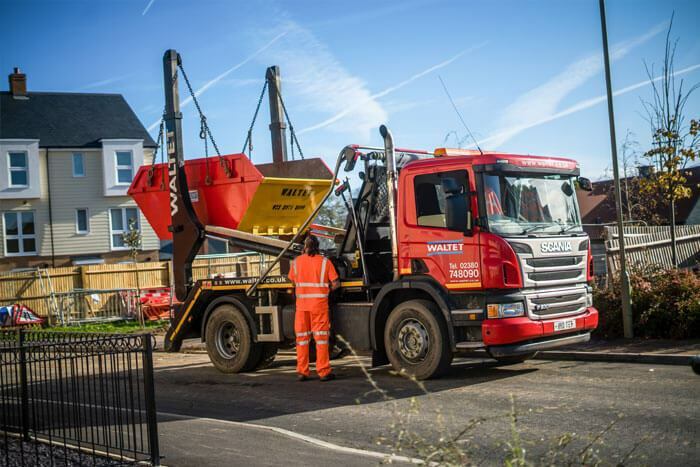 We achieve the highest operating standards for transport, construction and recycling set by the governing industrial safety organisations so that everyone in our dedicated team works in a safe and hazard free environment. Each and everyone one of us is responsible for protecting our planet and utilising our resources effectively. We ensure our people drive the latest environmentally friendly vehicles, servicing them every six weeks to ensure they are in excellent condition, fuel efficient and safe. 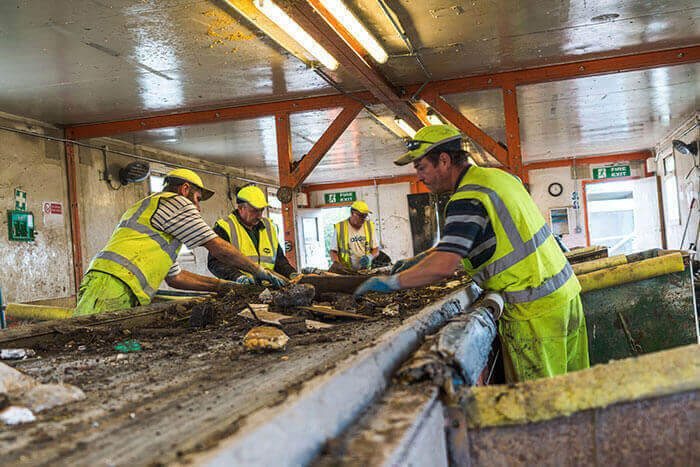 Our machinery ensures we can recycle over 90% of all waste we receive. Rather than put material into landfill we divert as much as possible to be reused as a fuel source for generating electricity. We constantly refine our processes and innovate to ensure we match the best in the industry and recycle as much as possible.